 CCT2018 Representative Coronary Course Director. 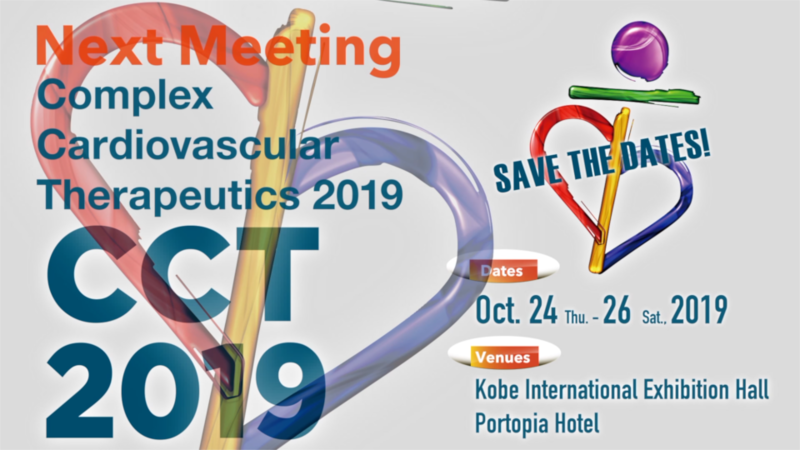 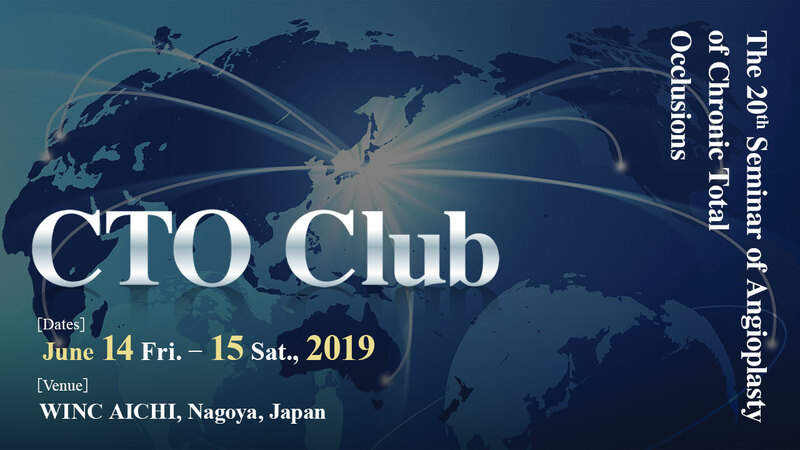 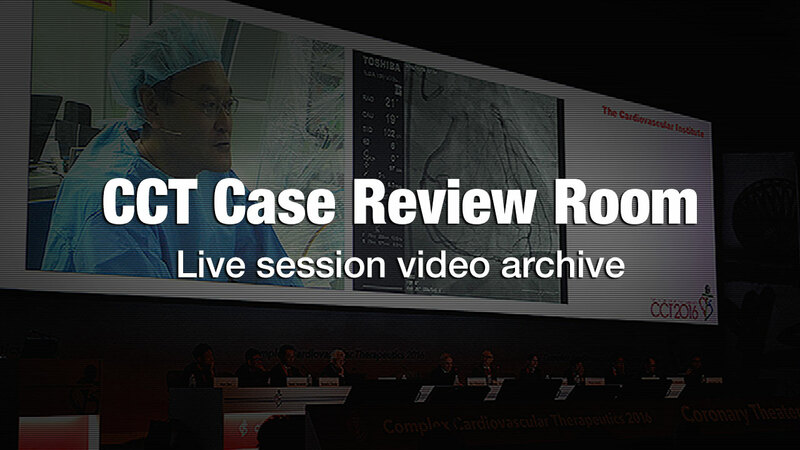 Live videos and DICOM data from three of CCT2018 live transmission sites, the Cardiovascular Institute Hospital, Higashi Takarazuka Satoh Hospital and Sakurabashi Watanabe Hospital, are subject to upload on the e-casebook.com. 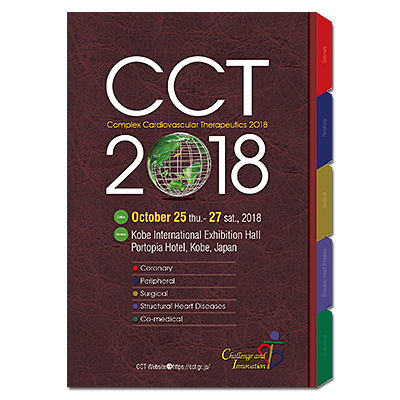 *Case treatment data of Tokeidai Memorial Hospital and Toyohashi Heart Center will not be released due to the incompletion of patient consent form regarding web uploading.